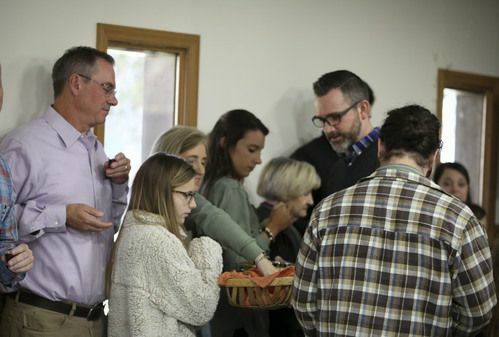 Redeemer Yadkin Valley believes that the church is not just a service on Sundays. Church happens when the people of God are gathered together. This happens during Sunday morning worship and throughout the week. Join us for our Sunday gathering! Each week we study a passage of the Bible together believing that God's Word has transformative power in our lives! Redeemer Yadkin Valley is a worshipping community focused on the gospel of Jesus Christ.